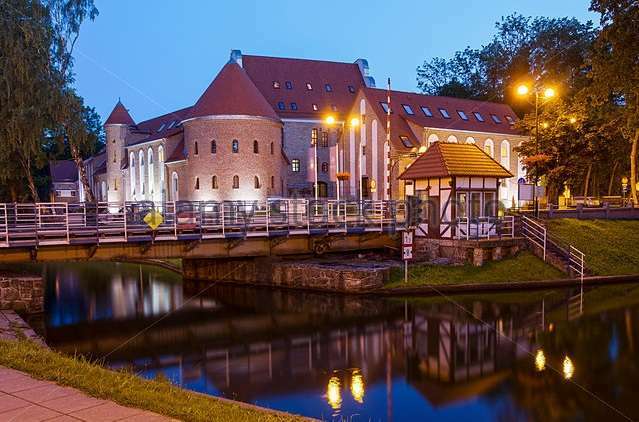 This lovely apartment for sale in northern Poland is located in a private building in the town of Gizycko in the Warminsko Mazurskie region. 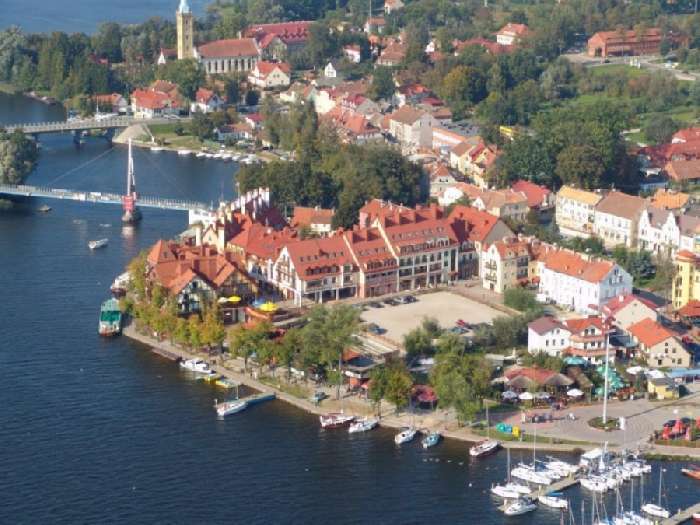 Gizycko is situated on a narrow pass between the lakes of Niegocin and Kisajno in one of the most attractive areas of the country. The apartment building was built before WWII but has now been renovated and is close to the town centre. The apartment is on the first floor and is partially furnished. It comprises a hallway with walk-in wardrobe, lounge with sofa and wardrobe, dining area, fully fitted kitchen that includes cooker and fridge freezer, bathroom with washing machine and a double bedroom with chest of drawers. There is lots of storage space in the property. 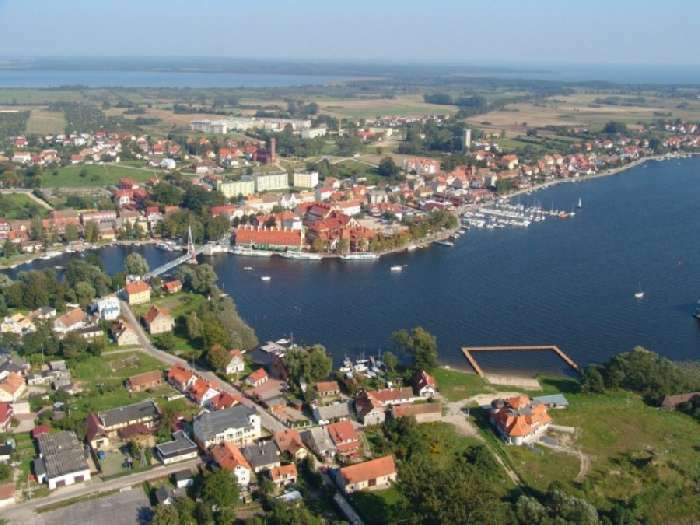 Gizycko is one of the most popular cities located in the middle of the great Mazurian lakes that are very popular for sailing in the summertime. 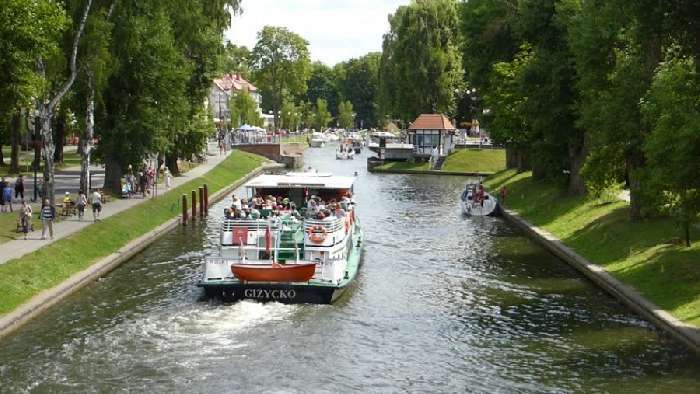 This is a highly touristic town with many hotels, canals, a castle, great shopping, cafes, restaurants and bars, something for everyone. A fabulous investment opportunity to buy an apartment in Poland with excellent short or long term rental! !